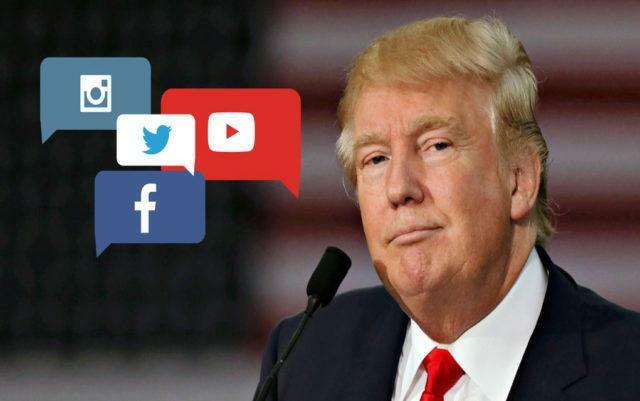 Executive action to address big tech’s censorship of conservative voices is being blocked by Trump administration insiders who have convinced the President to place the issue aside, according to a report from Infowars.com. A source close to the administration told Infowars that the executive action was planned as soon as this week but will likely be delayed as older and more tech-ignorant Trump insiders resist. “You look at Google, Facebook, Twitter and other social media giants and I made it clear that we as a country cannot tolerate political censorship, blacklisting and rigged search results,” he said.